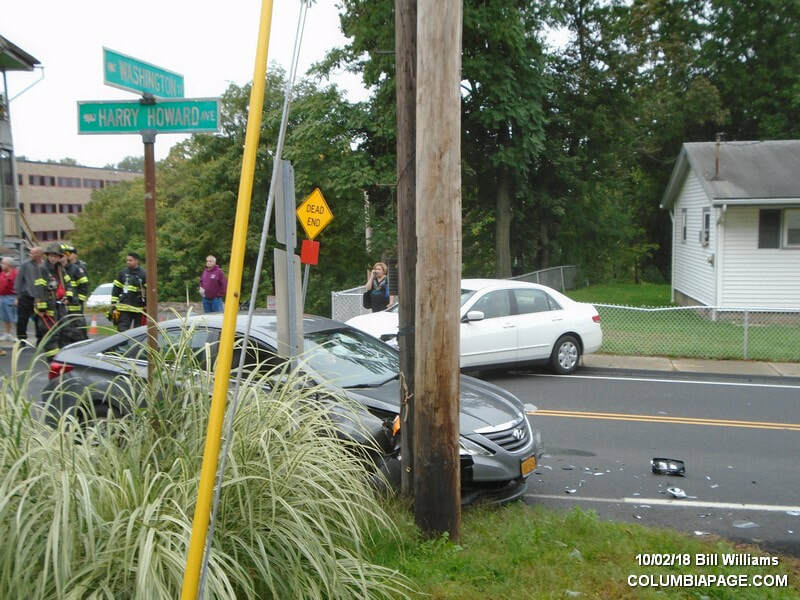 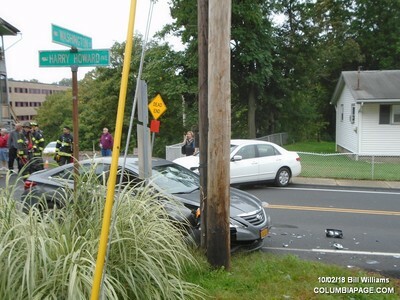 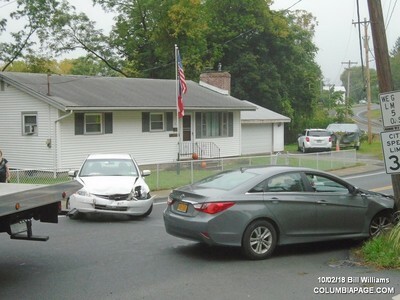 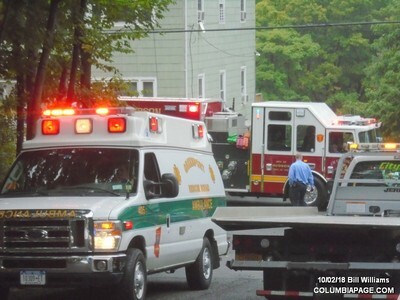 Columbia County 911 dispatched Hudson Firefighters and Greenport Rescue at 11:21am for a reported two car accident. 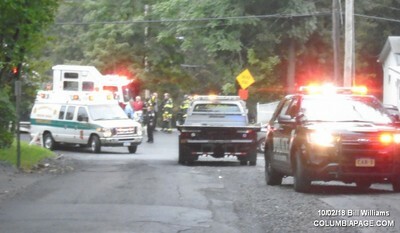 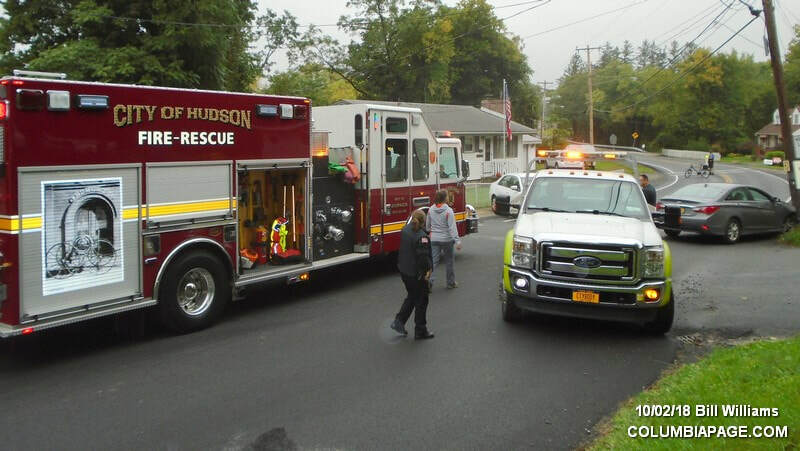 The accident was located at the intersection of Harry Howard Avenue and Washington Street in the City of Hudson. 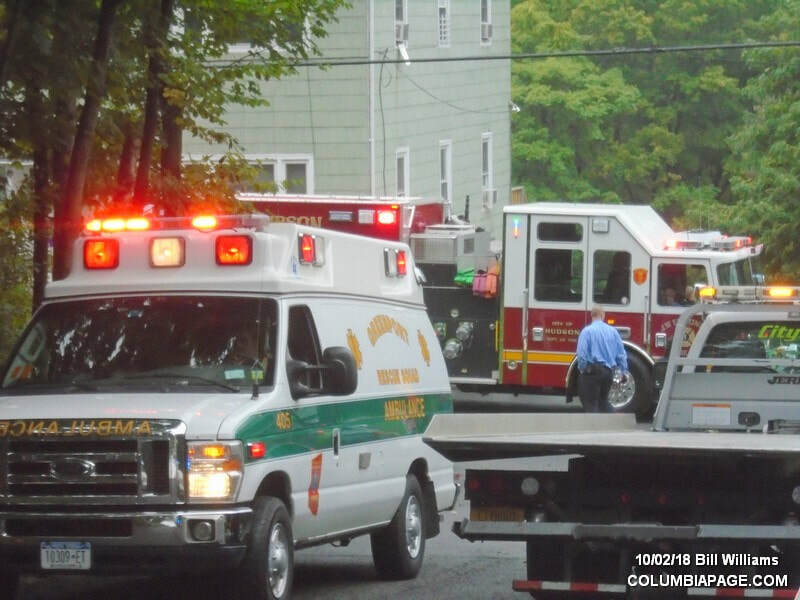 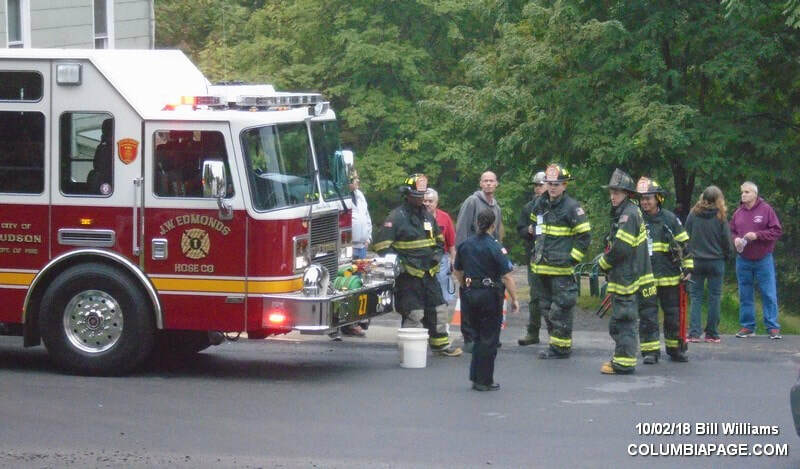 ​ Greenport Rescue transported two patients to Columbia Memorial Hospital. The Hudson Police Department investigated. 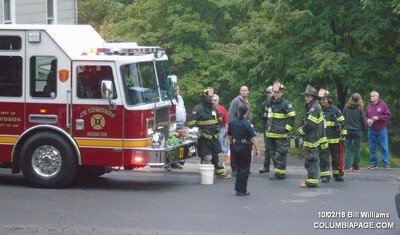 ​Firefighters were back in service at 11:54am.